I can’t wait to meet you! The experience starts when you book your appointment on the online booking page. Your appointment request will be received and you will receive a welcome message back with more details to ensure that your first visit is seamless. When you arrive you will be greeted by me who will provide a thorough consultation. I will plan out your first visit and a long term plan to ensure all of your goals are met. If you’re here for a color, a formula will be custom blended for you and recorded and always ready and awaiting each visit. There will be drinks and snacks offered to keep you feeling completely comfortable as your color processes. I will create a perfect cut according to your lifestyle and overall goals. During the styling process I provide tips and tricks as well as product knowledge. I will wrap the visit up by sharing recommendations for at home care and set you up with your next appointment. 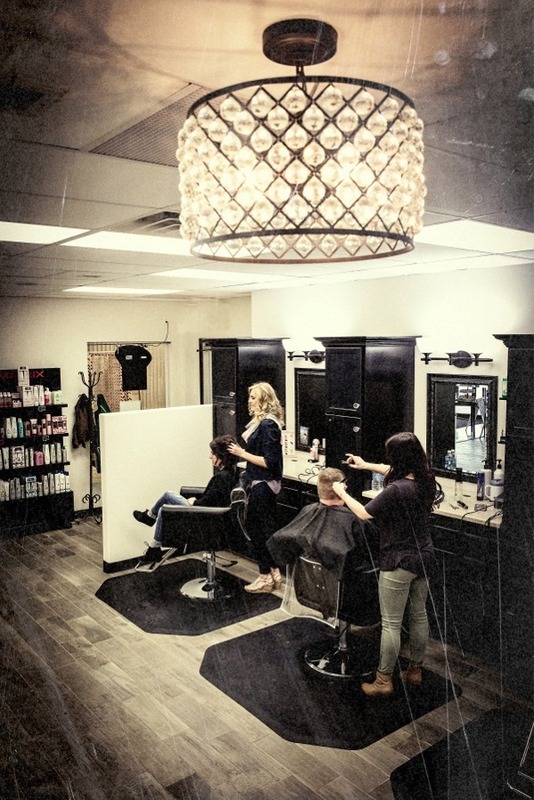 I hope your experience at Suite 140 Salon and Spa is fabulous! Prices on the service menu are a starting point and can change due to hair length and texture. This will be determined during the consultation process. I guarantee all of my work. If you are unhappy or dissatisfied with any service I have provided, contact me within 7 days for an alteration at no charge to you. Any product purchased can be exchanged for a different product of equal or lesser value within 7 days of purchase. A credit card is required to hold appointments for services that book one or more hours. Emergency situations are treated with respect but if an appointment is cancelled without a 24 hour notice or you simply “no show” your credit card on file will be charged 100% for your service booked. Thank you for your understanding.